The NBBF president said that the conclusion of the Total NBBF National Division 2 league in the next 2 or 3 weeks will give birth to the Division 1 league. The President of the Nigeria Basketball Federation, Engineer Musa Kida has assured that attention will now be shifted to the grassroots and various domestic leagues being organised by the federation after the huge success recorded at the last World Cup by D’Tigress. Kida, while speaking with NBBF media, said that to ensure the sustainability of the achievements which are being recorded on the international scene, special attention must be given to grassroots development. 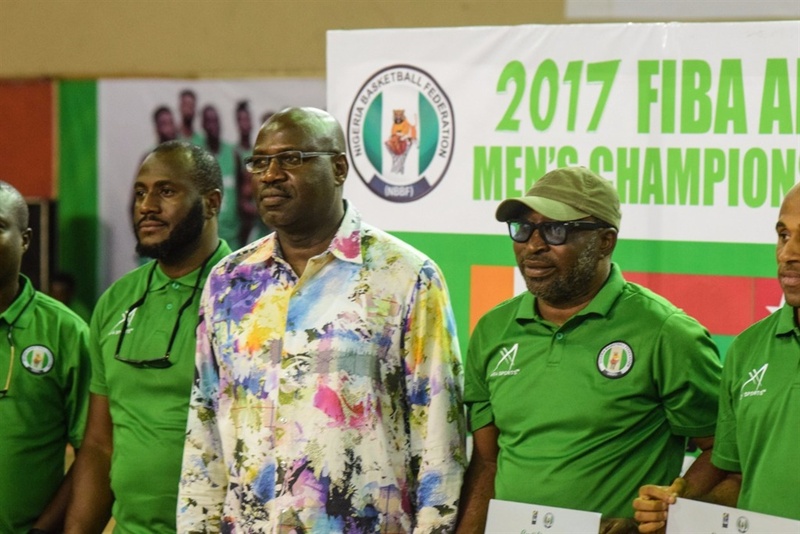 To this end, the NBBF has announced plans to conclude the Total NBBF National Division 2 league which is at the National final stage as well as organize the men and women’s premier leagues. The NBBF president said that the conclusion of the Total NBBF National Division 2 league in the next 2 or 3 weeks will give birth to the Division 1 league which will likely be abridged. He assured that the NBBF will definitely produce continental representatives for the 2018 FIBA Africa Club Championship for men and women. “We will also not forget the women. Their own league will hopefully happen this month (October) or very early in November where the representatives of Nigeria will emerge for the 2018 FIBA Africa Club Championship. “The same thing will apply to the Premier League which will be an abridged one and we shall have a champion that will represent Nigeria in the African Club championship”, Kida continued.